 Each channel integration from MyVR to any of our partners like Airbnb and HomeAway is unique. The way that data syncs to and from the channel and what pieces of data syncing is always a little different. One thing that's the same across all listing sites is whether or not a listing is actually visible and discoverable by the guest. Historically, a MyVR account displayed whether or not a listing is "syncing" and when the most recent syncs for specific data occurred. We've recently added a new feature that periodically checks to see if the listing is also visible to guests. This is checked on a nightly basis and simply looks to see if the listing found at the listing URL is actually live. The badges for "OFFLINE" and "ONLINE" do not indicate, necessarily, that syncing is failing, just that the listing wasn't visible when we ran the nightly check. A listing may be "OFFLINE" for a number of reasons including failed subscription payment, listing unpublished by the channel for invalid content, account at channel failed validation, property data in MyVR was changed such that syncing failed, merchant account issues, etc. Here are some steps to take to see if a listing is actually online and if not, and where to look for reasons why it might be unpublished. 4) If you have an account with the channel, log in to see if there are any errors with the listing on the channel. Note: Owners (fewer than 5 properties) have an account at Airbnb, Booking.com. Property Managers (5 or more properties) have an account with Airbnb, Booking.com, FlipKey, and HomeAway. 4a) Airbnb: Check the MyVR Sync tab: https://www.airbnb.com/rooms/sync to see if there are any failed imports. 4b) Booking.com: Check the Booking.com listing status to see if the listing is "Open / Bookable" on Booking.com. If the hotel status is anything other than "Open / Bookable" it will not be visible on Booking.com to guests. As a Property Manager, you will also likely receive emails with Audit Reports attached as zip files with CSV's inside. If there are any syncing errors seen from the HomeAway side, they will be included in the Audit Report emails. 4d) FlipKey: Check to see if there are any "Requirements not met" links on listings in the dashboard.